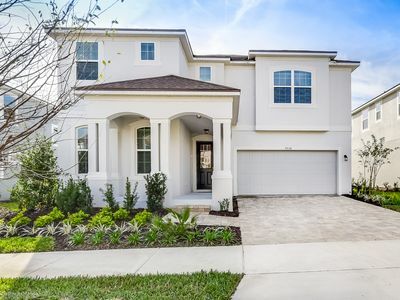 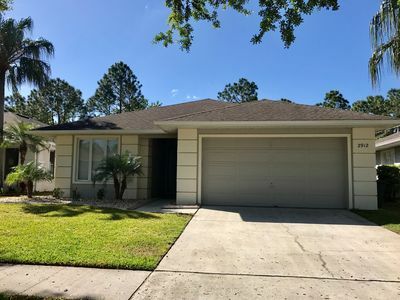 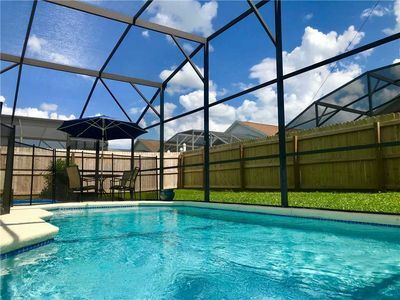 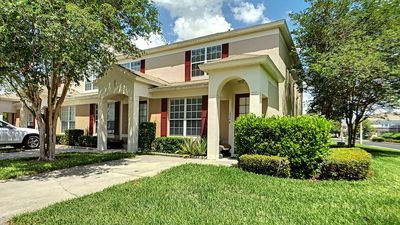 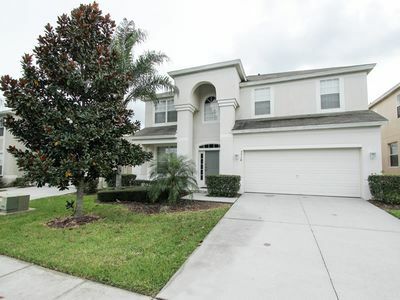 Great Neighborhood Only 4 Miles from Disney! 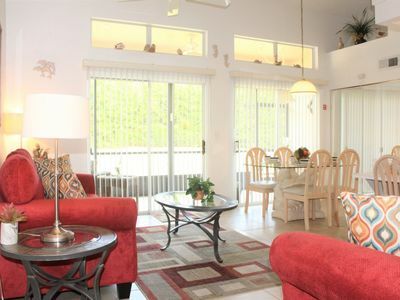 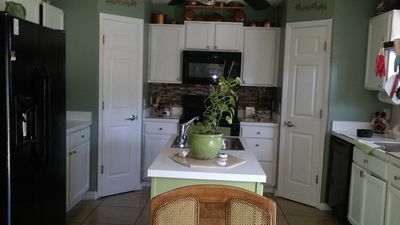 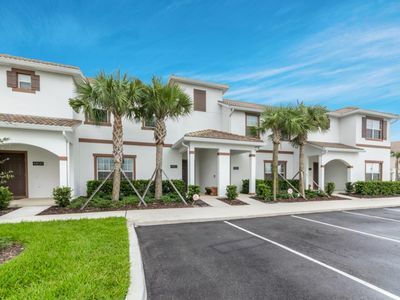 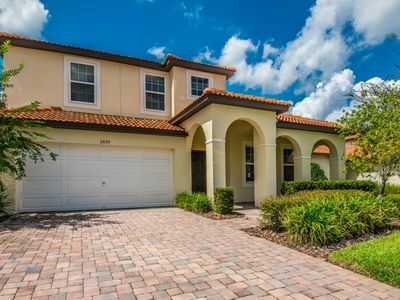 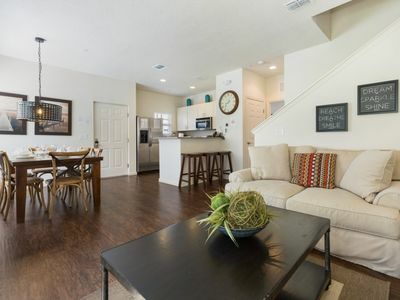 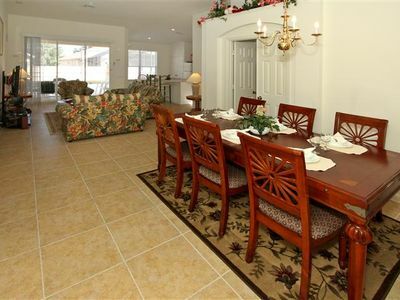 4 Bedroom, 3 Bathroom Townhouse at Coral Cay! 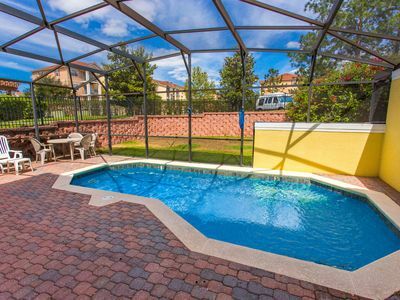 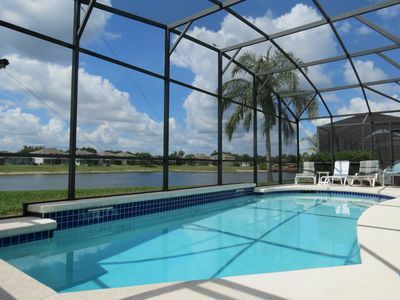 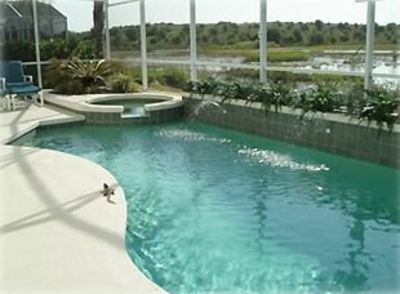 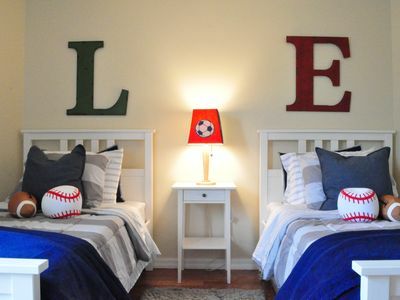 Just 6 miles from Disney!